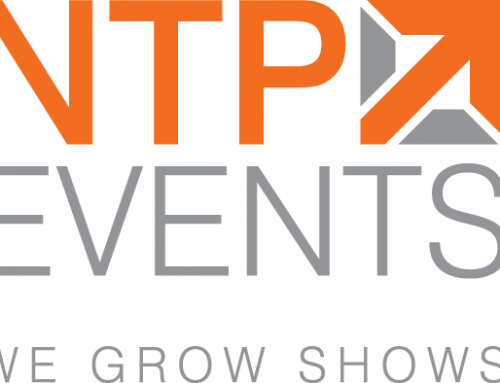 ALEXANDRIA, VA (June 12, 2018) – The Air Conditioning Contractors of America (ACCA) is pleased to announce it has retained NTP Events to manage its Fall Forums and Annual Conference and Expo. 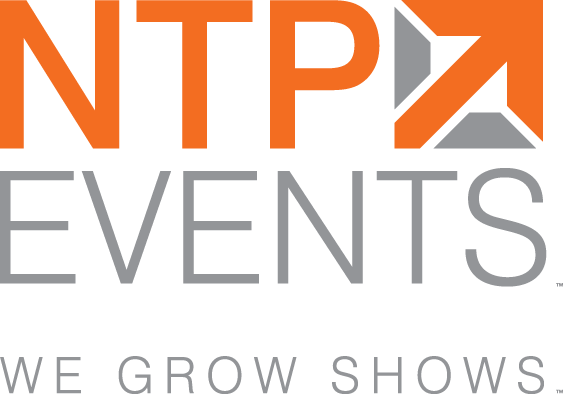 NTP Events will utilize its industry-leading experience and expertise to manage exhibit and sponsorship sales, exhibitor marketing, operations, registration, and housing support for ACCA’s Fall Forums and Annual Conference and Expo. 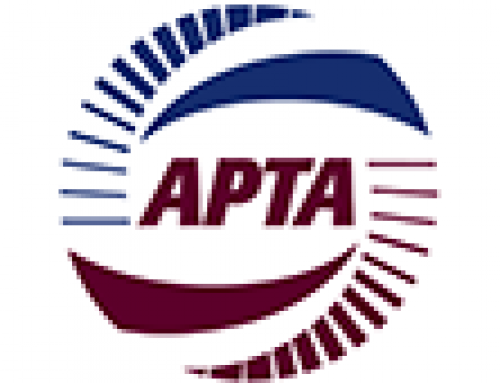 The ACCA Annual Conference & Expo, planned for March 4-6, 2019 at the Henry B. Gonzalez Convention Center in San Antonio, Texas is a solutions-driven way for contractors to learn and to interact with the industry’s most innovative suppliers and vendors. ACCA’s Fall Forums attract the nation’s up-and-coming HVAC contracting business owners, service managers, and other decision-makers to seeking to develop their leadership and management skills.